Because no single language can define accomplishments! 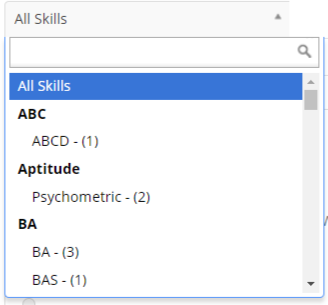 When we talk about Interview Mocha as a pre-employment skill testing solution, it is all about assessing the skills of a candidate and has nothing to do in which language they speak and write things. We are all ears when it comes to customer satisfaction and figured out this issue. Our customers from countries like Germany, Spain, Japan, Russia, Portugal, and China have mentioned that the candidates from respective regions are not well versed in English. They are more comfortable & can express more when asked in their native language. So, what if we create a test in our own language? The idea stuck to our mind & we started working on providing the multilingual support on our assessment platform. With our endless efforts, we are happy to announce that Interview Mocha’s assessment platform is now ready to help you hire candidates for their skills regardless of any biases. We understand that it’s very important to you that your prospective employees should feel as they are truly a part of your team. Here’s a small contribution from Interview Mocha to help you achieve your goal. Know how multilingual support will help our existing & prospective customers to screen candidates in any language of their comfort! Select Add Question from the right side panel. 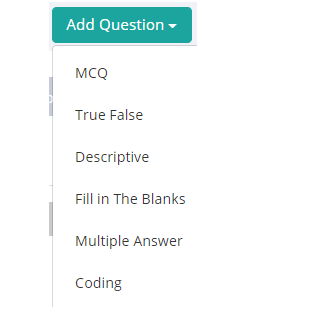 Select the type of question you want, MCQ, True False, Fill in the blanks, etc. Now you can either type the question in the preferred language if your keyboard supports it or you can use web translators like Google, Bing to convert the text into the desired language. Sample languages are demonstrated below. Currently, we support Russian, German, Chinese, Japanese, Spanish, Indian Regional Languages, Portuguese, and a lot more. When you create a test with your questions, you will get the questions uploaded by you in the preferred language in the desired skill test. The question will appear like below. The sample is for the Russian language. Simple! Isn't it? 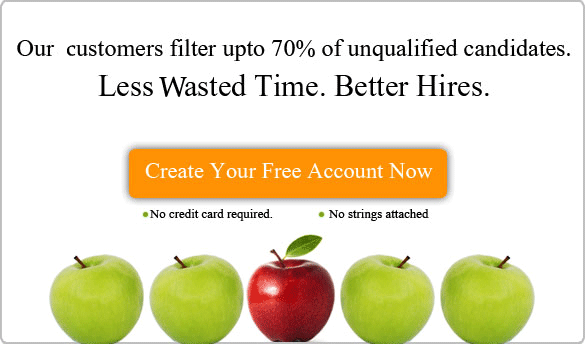 Now we can assure you that you won't miss a single potential candidate simply because of the language barrier. Assess & hire as many candidates as you want, from anywhere and in any language of their comfort by creating your recruitment assessment tests with Interview Mocha. If you need any assistance while exploring our super easy to use recruitment assessment tool for multilingual support, feel free to connect with us on support@interviewmocha.com.